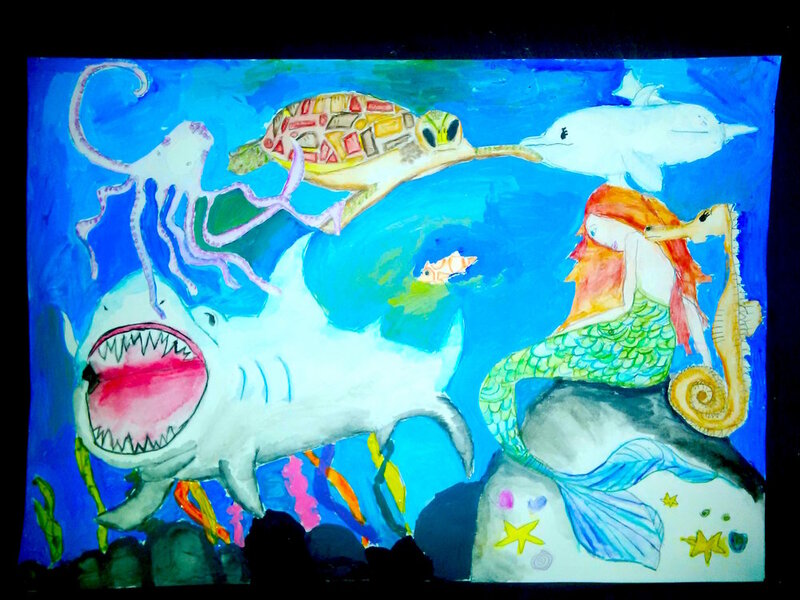 Welcome to my Kids FINE ART Workshops! 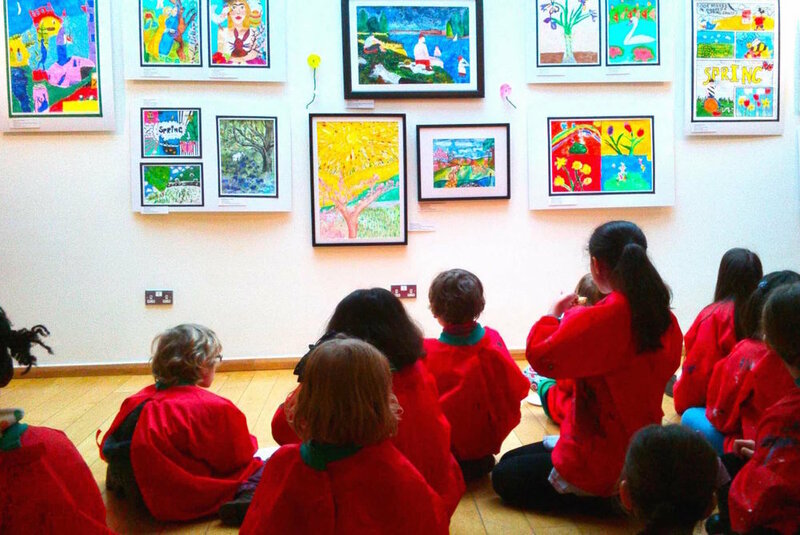 With over 17 years of experience, Emmylou provides specialised, high quality, Fine Art Workshops based around the inspiration of famous artists for children aged 5-11 years. 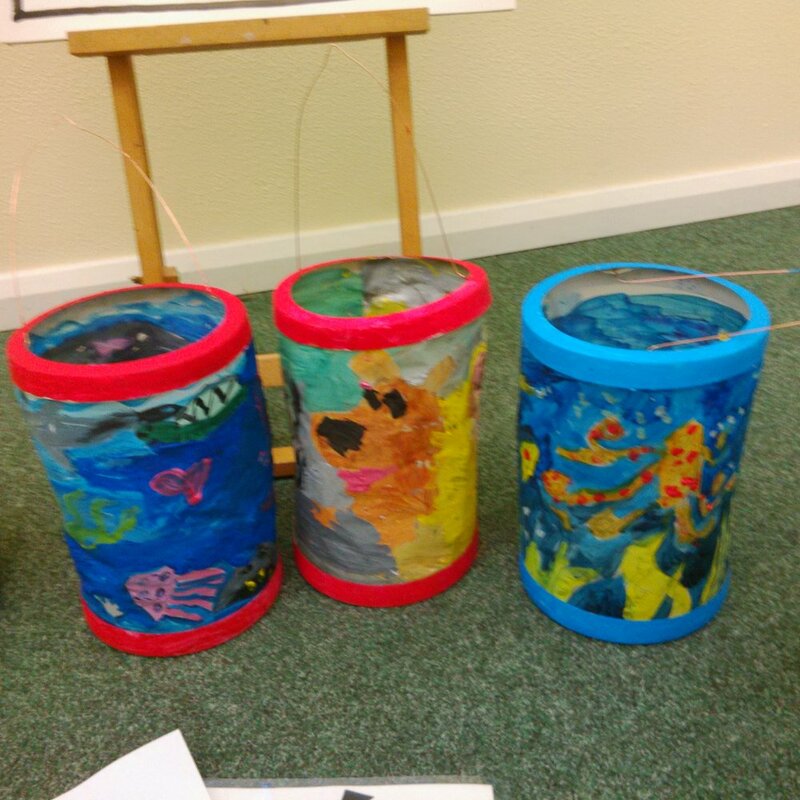 Your child will experiment with a variety of materials and mediums whilst learning about famous artists, using their influences and techniques. 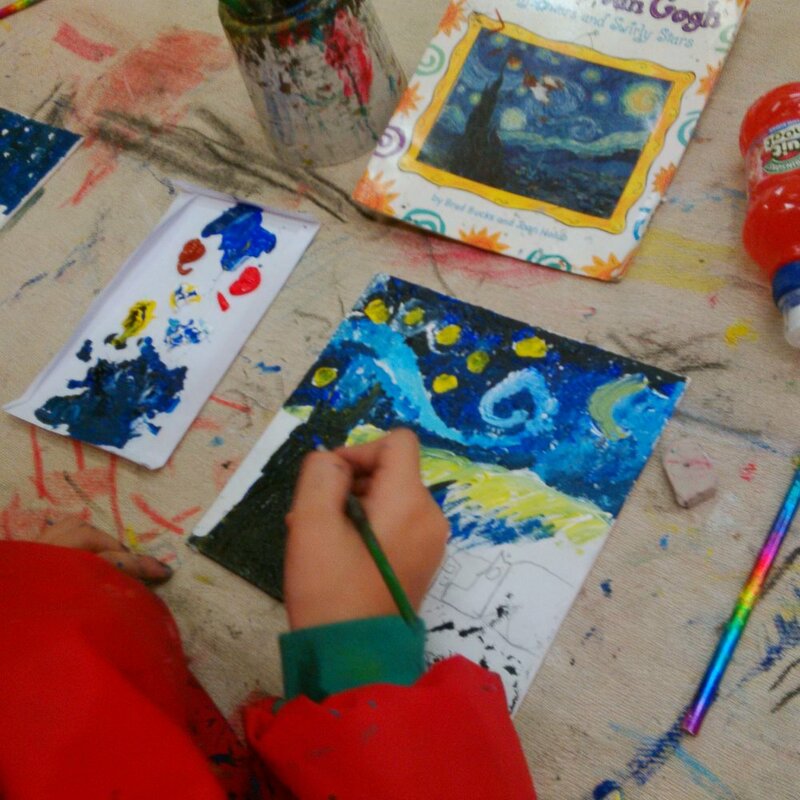 It’s a great way for your child to further their art history, technical skills, relax, have fun and learn at the same time! 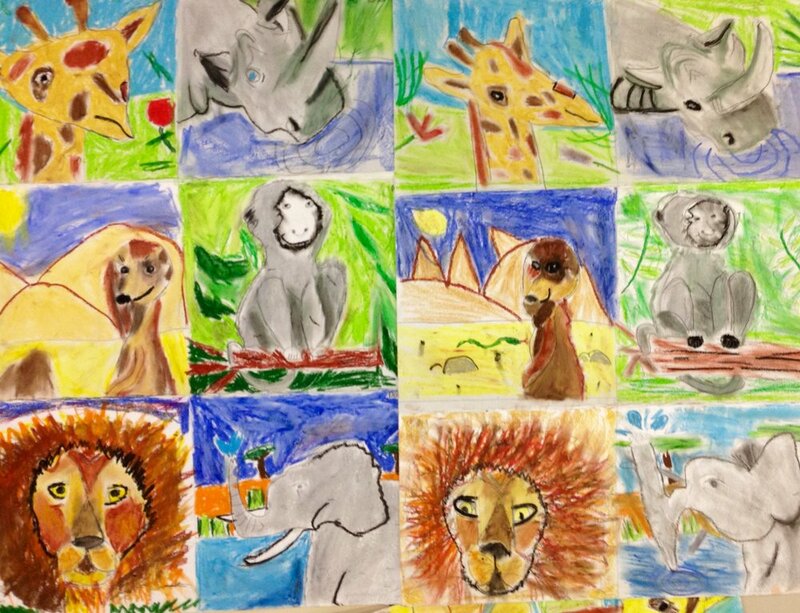 In my workshops, each child will go on a journey of exploration with line, tone, shape, space, colour, perspective and form, introducing them to professional artist skills. 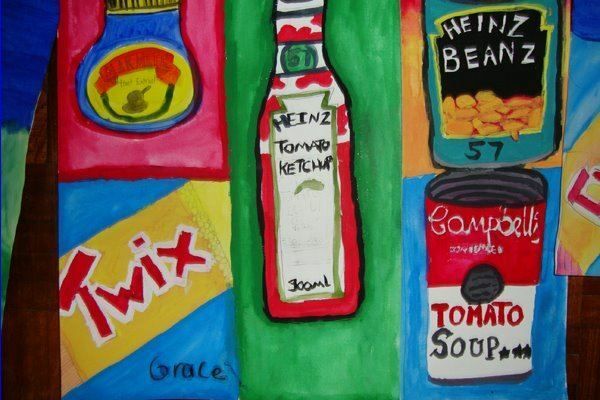 They will gain a good understanding of the famous artists and apply the artist’s influences in their own work, using a variety of materials, for example; charcoal, chalk, oil pastel, oil, acrylic, and watercolour paint. Collage and inks etc. Depending on the project, the children will be shown charcoal and chalk in its raw form so they can learn about where it comes from and how it is made. All materials and aprons are provided and the children get to take their masterpiece home at the end of the course.